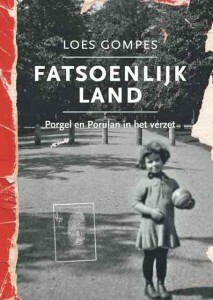 U kunt het boek met DvD hier bestellen. Jan Hemelrijk gaf de groep de naam PP-groep. Dat gebeurde bij de oprichting van de Vrije Groepen Amsterdam (VGA) in 1944 toen elke groep een naam moest kiezen. Je zou kunnen denken dat het een verwijzing is naar Potasch en Perlemoer, de twee kibbelende joodse zakenlieden uit de bekende gelijknamige vooroorlogse volkskomedie. Maar dat was niet het geval. Jan liet zich inspireren door de ‘porgel’ en de ‘porulan’, fantasiebeesten in het clandestien verschenen nonsensrijm De Blauwbilgorgel (1943) van Cees Buddingh’. Within a few days we will begin publishing Professional Blindness And Missing The Mark ~ The Historical Analysis Of Four Major Crises During The First Two Decades Of The Republic Of Indonesia. The paperback edition will be available in the beginning of 2015 (EHV Academicpress – Bremen). This book contains six captivating articles about decisive moments in the first two decennia of the Republic of Indonesia’s existence (1945-1965); one per chapter with an introduction. 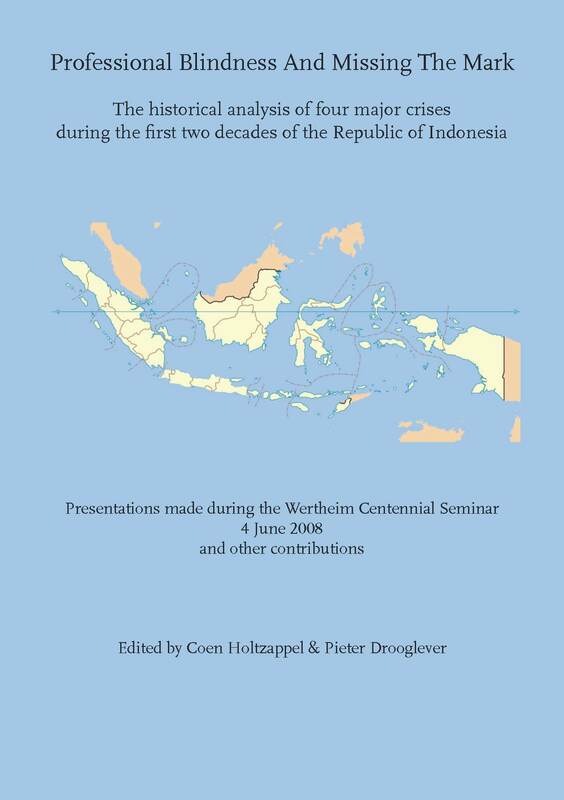 They were presented at the memorial in honor of Professor dr. Wim Wertheim’s centennial birthday in 2008 – the doyen of post-war Dutch Indonesia research. 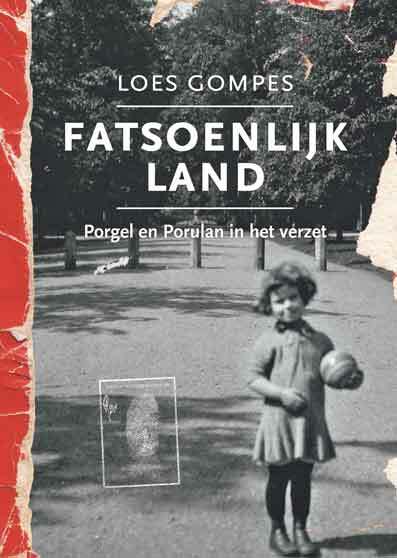 Each chapter explores a significant event from that era and was written by experienced researchers – Mary van Delden, Saskia Wieringa, Ben White, Pieter Drooglever and Coen Holtzappel – making use of source material that for the most part has been neglected by previous research. The analyses of the material reveal the new Republic’s struggle to bring together, and keep together, the colonial heritage of the Dutch East Indies in one independent and productive Republic of Indonesia. The foundation of a domestically, across the archipelago, and internationally accepted national government, as well as obedient regional governments and obliging armed forces, were deciding factors in this struggle. Violent confrontations between armed forces and the communist party PKI took place in 1948 during the Indonesian National Revolution, as well as in 1965 after the Republic had already been independent for 14 years. The dividing issue was the power balance between politics and army top in state, government and land. A rigorous break with the past was made in 1965, which saw the installation of a junta regime under the leadership of General Soeharto that stayed in place for the following 32 years. Democracy had to wait until the army top made sure every part of politics and armed forces was finely adapted to work with the other. Not until then would the clock of government, production and control be fully set. The articles reveal a blind spot in Western research of Indonesian developments in the discussed period; research that from 1965 onward was further, and permanently, influenced by the Indonesian army’s view. The Cold War raged domestically as well as abroad. Playground Girls School Sainte Thérèse in Coquilhatville, 1950s. The education system in the Congo was widely considered to be one of the best in colonial Africa, in particular because of its broad reach among the Congolese youth. At independence however, the wake-up call was brutal as soon it became clear that the colonial educational system had neglected to form an educated class of people able to cope with administrating one of Africa’s biggest and economically most important countries. To be able to understand the mechanisms and effects of missionary education it is most enlightening to go back to the classroom and investigate the everyday reality of school. What did missionary education do exactly, how did it work, what did it teach, and how did it relate to its subjects, the children of the Congo? This study gives clear insights into the everyday realities of colonial education. It is the result of historical research into educational practices and realities in catholic missionary schools in the Tshuapa region, located in the south of the Congolese province of Equateur. It is based on a rich array of historical source material, ranging from missionary archives and mission periodicals through to contemporary literature and interviews with missionnaries and former pupils who experienced colonial education themselves. The title, “When Congo wants to go to school… ” refers to one of many articles published in Belgian mission periodicals on the subject of the education and civilisation work carried out by missionaries in the Belgian colony. The Irish government’s Asia Strategy was initiated in 1999. It aimed to establish with Asian countries a coherent policy of engagement, on a political, economic, commercial, educational and cultural level. China was one of the countries identified as core in the Asia Strategy. 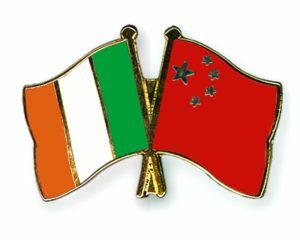 Guided by the Asia Strategy political, economic, cultural, educational and social relations between Ireland and China have improved beyond recognition during the past ten years. A decade after its inauguration the Asia Strategy is set to be revised to take account of the ever changing world. In this book for the first time, leading representatives from government, business and academia together revisit the Asia Strategy, examine its development and analyses it in the context of other European countries. Following a Foreword by the Minister of Foreign Affairs, the authors discuss the political process that led up to the strategy and the roles of various actors within the strategy, in terms of Ireland-China in particular. Together with its Appendix containing an overview of significant historical steps in bilateral relations, this book presents an informative and in-depth analysis on Ireland’s Asia Strategy and its engagement with the emerging economies in the Asian region, especially China. Fan Hong is Professor of Chinese Studies. She received her BA and MA in China and PhD at Strathclyde University in Glasgow. She was Chair in Chinese Studies at De Montfort University in UK before becoming the first director of the Irish Institute of Chinese Studies (UCC) since its funding in 2006 and first Head of School of Asian Studies since its founding in 2009. She has published extensively on Chinese historical and social issues. J.C. Gottwald held positions at Free University Berlin and University of Trier before joining the UCC in 2006. He has published internationally on political and economic reform in China, European China policies and the politics of financial services regulation in Europe and China. 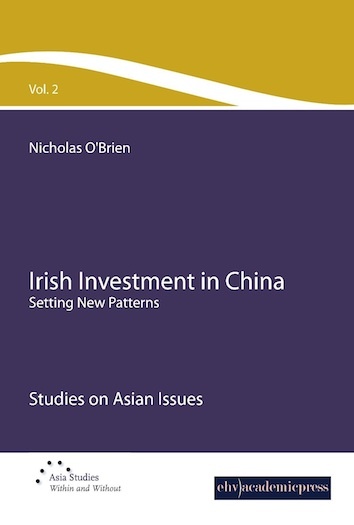 Now online: Nicholas O’Brien – Irish Investment in China. Setting new patterns. 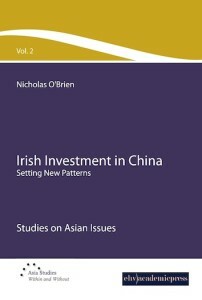 Consideration of Irish investment in China will be located within the context of investment theory. Accordingly, chapter two examines the seminal literatureon foreign direct investment and sets out an appropriate model of investment theory within which this research shall be considered. The limited literature on Irish outward FDI is also considered, with specific emphasis on Barry et al’s model on Irish outward FDI. 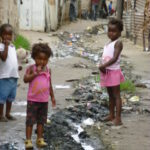 Chapter three outlines the results of this research and emerging themes are identified. This allows conclusions to be drawn as to whether Barry et al’s model holds in the case of Irish FDI into China. It should be stressed that this is not in any manner a judgement on Barry et al’s model. Rather, it is a reflection on the nature of China as an emerging economy and the unique political economy which it enjoys. 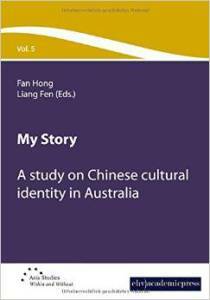 Chapter four draws on the research to explore the opportunities and challenges which China represents. The principal locational advantages and disadvantages which China poses are set out. It is argued that the major potential which China represents for Irish investors lies in market opportunity rather than in low labour costs, an opinion which is supported by the relevant literature on FDI in China. The principal locational disadvantages are identified as existing in the regulatory, cultural and legal environments. This allows conclusions to be drawn on our sub-hypothesis, namely the challenges which China poses for investors. Chapter five explores the nature of Irish FDI into China. The non-application of Barry et al’s model to China is discussed together with our prescriptive research question, namely the desirability of state involvement in outward FDI. This chapter also seeks to explain why Irish FDI into China is different from that in the traditional destinations for outward FDI. The concluding chapter draws on previous chapters to identify conclusions which can be drawn. Key findings are highlighted and potential areas for further research suggested.